The Nursery staff will provide free care for children from birth up to 4 year olds during the 9:15 AM & 10:45 AM Sunday worship services. The nursery consists of staff that are CPR trained and have a deep love for children. 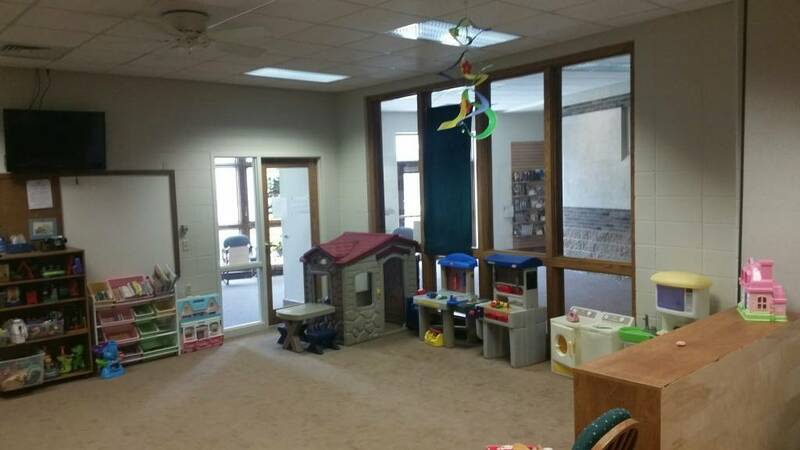 They look forward to watching the little ones while you attend worship, we have a pager system in place that you will be contacted immediately if your attention is needed in the nursery. 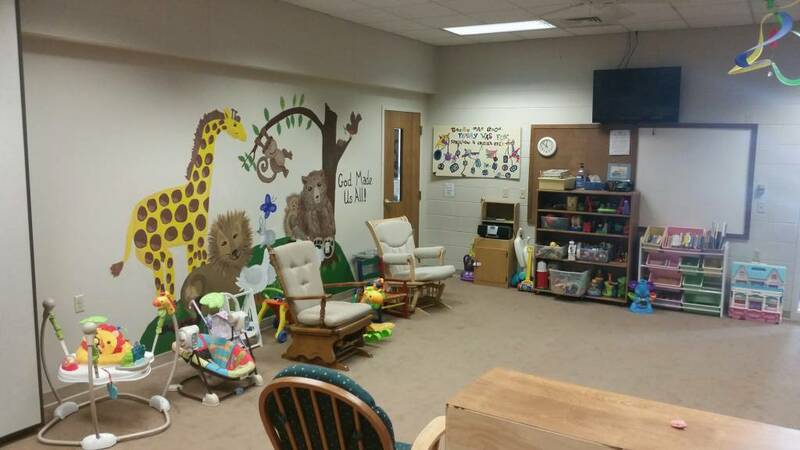 Parents are also welcome to stay in the nursery with their child and it is a great place to get the wiggles out! Nursing moms are always welcome to a rocking chair. Worship service is broadcasted on TV screen so you won't miss the service. Come check us out! Click HERE for brochure and other helpful information.